The Easy Vape Digital Vaporizer is a small but mighty box-style unit featuring digital temperature control between 266F-374F (130C-190C). Users can toggle temperature by simply twisting the control knob. An illuminated LCD screen displays temperature as adjustments are made. The housing unit is made with a lightweight and durable polycarbonate material, while the ceramic heating element delivers smooth, flavorful vapor through whip tubing made of high grade rubber. 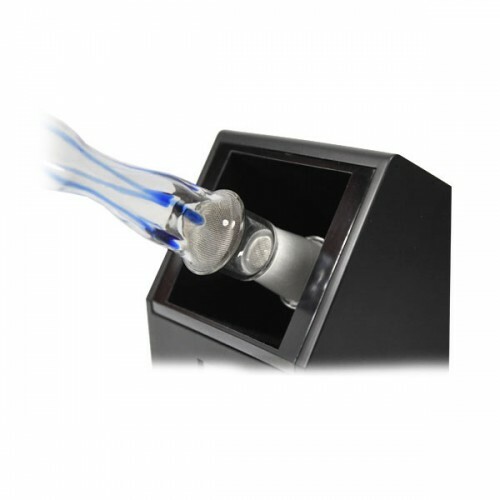 Vapor cools as it travels down the whip tube for smoother inhales. A hands-free ground glass connection makes for easier vaping. Just attach the wand to the vapor outlet and enjoy. 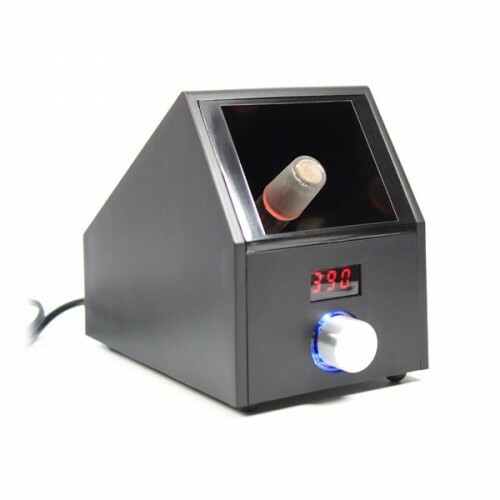 Boasting powerful convection heating and precision temperature, the Easy Vape offers the excellent vapor production and advanced heating of a desktop unit at an affordable price. 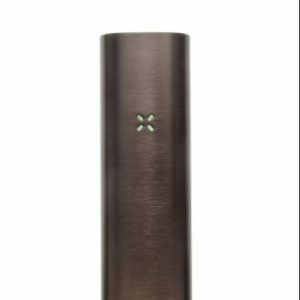 At just 5″ tall, 6″ long and 4″ wide, its one of the most compact yet powerful tabletop vaporizers out there. The Easy Vape Digital comes with a color-changing 18mm Whip that utilizes ground glass technology to guarantee a truly hands-free experience. 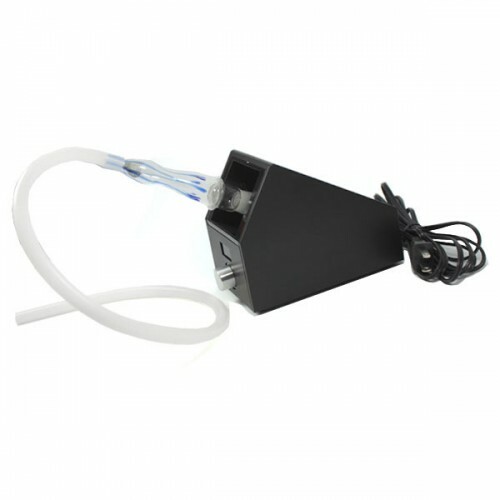 Simply insert the glass wand into the ground glass connection and prepare for extremely clean-tasting and potent rips. The rubber whip tube is made of medical grade rubber that preserves the best flavors and aromas of vapor while allowing it to cool on its way down the air path. A high grade glass mouthpiece stays cool and boasts amplified airflow for huge, satisfying hits. One of the few desktop vaporizers to feature a hands-free connection, the Easy Vape offers a more convenient way to inhale with no hassle. Replacement wands, whips and mouthpieces are available so you can use the Easy Vape for years to come. Equipped with a 100% ceramic convection heating element, the Easy Vape Digital vaporizer employs a ceramic heating element and maintains a heater cover that is firmly fixed to the unit. The ceramic heater is highly heat retentive, so after the first 60 second heat up, each heat up in the minutes afterward will take only seconds. Known for its flavor-extracting qualities, ceramic heats dry herb without rubbing off on the natural tastes and aromas. That’s how the Easy Vape is capable of delivering intensely flavorful rips. 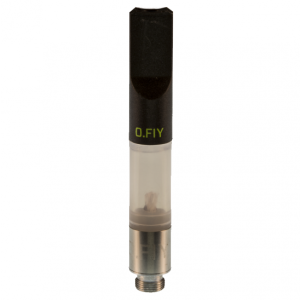 For the most potent hits, we recommend vaping around 300-310F, which is approximately the activation point of THC but still beneath the point of combustion. Most vaporizers feature a few pre-set temperatures, limiting your sessions to three or four vapor styles. Easy Vape Digital breaks the trend with precision temperature control, opening up a world of possibilities. You can zero in on the ideal temperature for your favorite dry herb strains, cannabinoids, and vapor profiles to customize your sessions. Changing temperature is easy. Just turn the knob and watch the temp adjust on the LCD display. For flavor-rich rips, vape at the lower temperatures. For large and in charge clouds, go for the higher temperatures. The middle range will give you delicious mid-sized clouds that aren’t too robust. The Easy Vape Digital heats in just 60 seconds, faster than the average desktop vaporizer. You can enjoy delicious rips without having to wait long for the unit to heat. Unlike other desktop vaporizers, the Easy Vape Digital features a bright and clear LCD display for adjusting temperature. As you twist the knob, the temperature will be displayed on the LCD screen, changing in real time. Once you’ve settled on a temperature the Easy Vape will pinpoint it. This simple and clear control panel makes starting a session seamless and hassle-free. You’ll always know what temperature you’re at, and be able to change it with a simple turn of the knob. The illuminated LCD screen ensures that the temperature is always in plain view. It’s quite rare to find a convection heating system in a vaporizer. 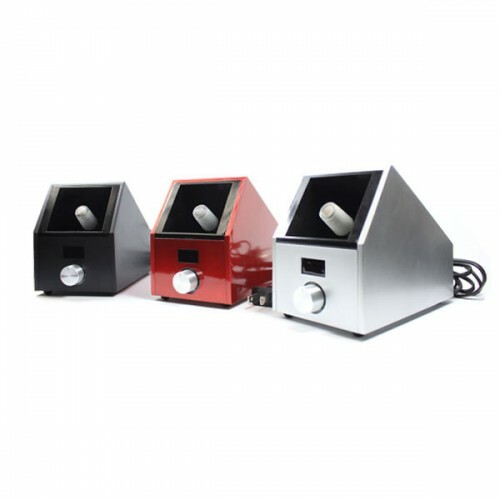 Easy Vape Digital features one of the best, comprised of a ceramic heater that generates hot air which flushes through the chamber to vaporize dry herb. This style makes contact with more surface area than the alternative, which only heats herb against the hot surfaces of the chamber. 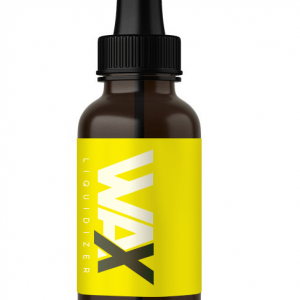 The resulting clouds are smoother, more potent, more flavorful, and cleaner. If that weren’t enough, the Easy Vape desktop vaporizer is manufactured with replaceable fuses so that electrical surges won’t ruin the heating system, just blow the fuse. Affordable yet powerful with dynamic heating, the Easy Vape Digital is the ideal companion for herb enthusiasts who want exceptionally pure and potent vapor without breaking the bank.